A good night's sleep for kids and parents! The American Academy of Pediatrics released new safe sleep recommendations to reduce the risk of Sudden Infant Death Syndrome (SIDS). The AAP recommends no bumpers in the crib, immunizations and breast feeding to reduce the risk of SIDS. While bumpers are definitely cute and inviting, they do not reduce the risk of injury and do increase the chances of suffocation and strangulation. Therefore, pediatricians say bumpers do not belong in the crib (even the breathable ones). They recommend a firm mattress and fitted sheet, with no gaps between the mattress and crib. In addition, no stuffed animals, wedges, sleep positioners, or blankets in the crib. Further, they recommend that babies sleep in the crib regularly and not in car seats or other sitting devices (swings, bouncy seats, etc.). As far as immunizations, which I know have become a controversy among some parents (due to the media coverage of the possibility of them causing Autism – the research shows this is not true), they say that the risk of SIDS is reduced by 50% when infants are immunized. the occurrence of flat head. 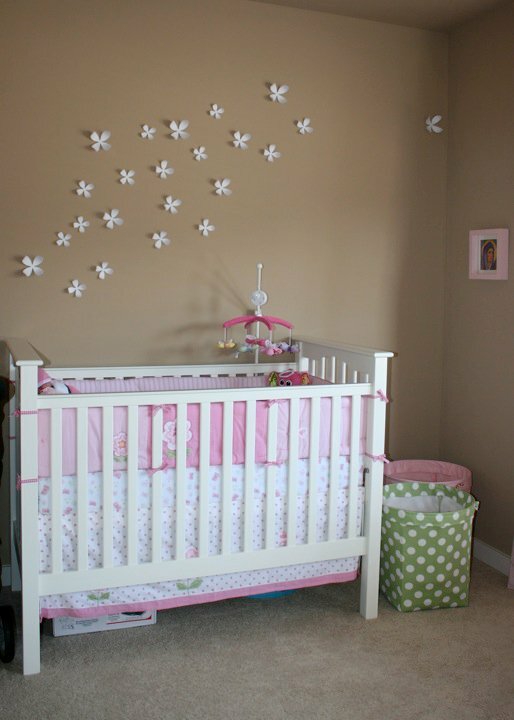 With these new recommendations, do you think parents will stop putting bumpers in cribs? Check out Sleepy Kidz on Facebook! Sleepy Kidz is Excited to Now Be Offering Pediatric Behavioral Sleep Medicine Services! Information on this website is provided for informational purposes only and is in no way intended as a substitute for the guidance provided by your physician, psychotherapist, or other health care professional. All content is Copyright 2013 by Sleepy Kidz, unless otherwise noted. Content can be reproduced by permission only.